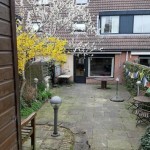 For rent: A very nice and quiet double room in a 2 floors terraced and furnished house with a private garden, located at the Schutterspad in Heelsum which is a relatively small and quiet village close to Wageningen. 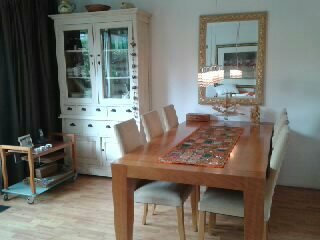 The rental price for the double room is 750 euros a month (including gas / water / electricity / TV / Wifi / towels/ sheets/ blankets). 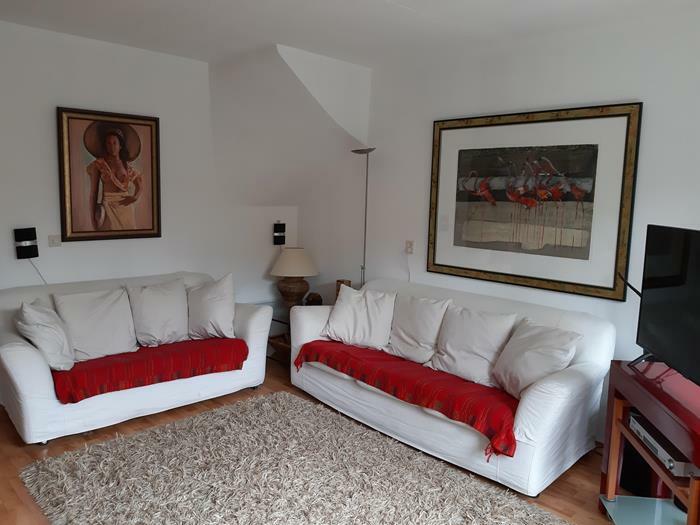 The house includes a comfortable, private garden and a nice living room with a fully equipped open kitchen with oven, micro wave and a dishwasher. 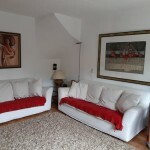 The double room is on the 1st floor (20m2) with 2 single beds, a big wardrobe and a desk with chair. On this floor is also a comfortable bathroom with bath and shower and a 2nd toilet located. 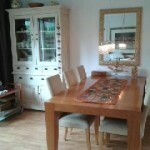 You will share the house with the owner and an italien student couple from the WUR. 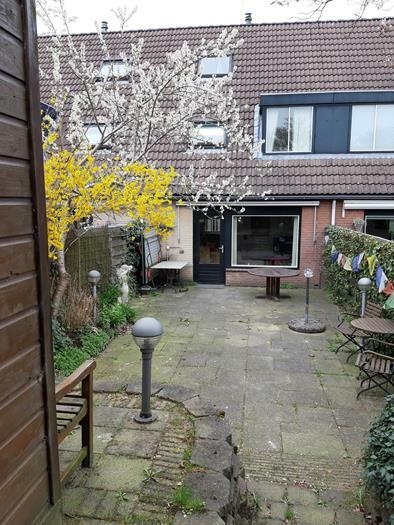 This house is perfect for a non-smoker couple who prefer to have more space and privacy. A bike is available. The bus stop is 5 minutes walk.